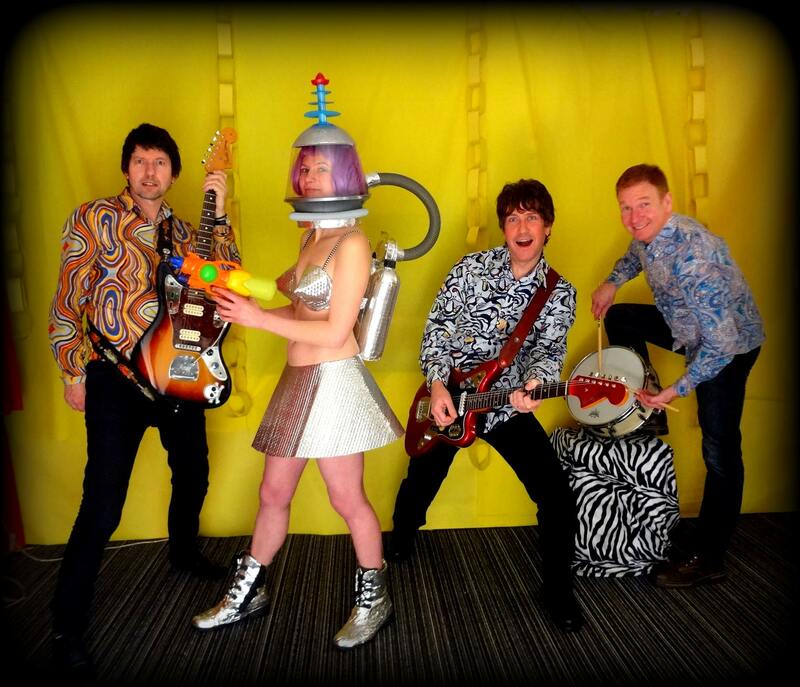 Awesome news, we can confirm that Surfquake are booked to for the Saturday night of the Winter festival. With their twisting surf-style tunes they’ll bring a blast of the Californian summer to a Winter’s eve at the Arts’ Centre. Surf’s up on Saturday 2nd February from 7pm.